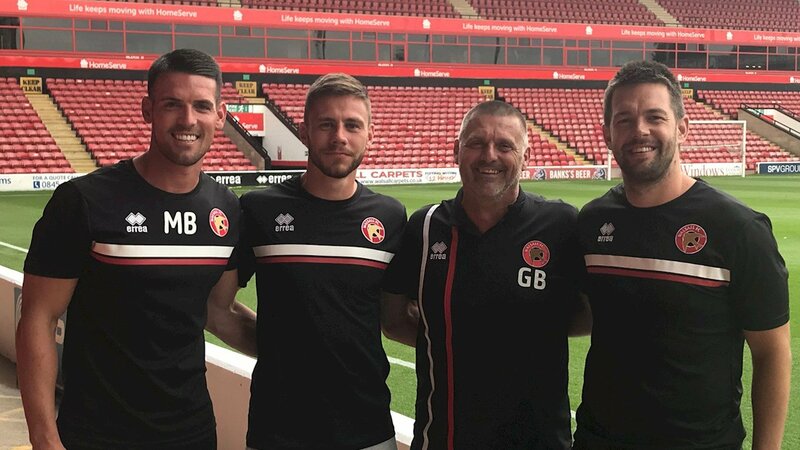 In a statement, released via the club's official website - Saddlers.co.uk - it has been confirmed that Matty Fryatt has become the clubs new Under-15s coach, George Bowerman the Under-11s coach and Mark Bradley, who returned to the club last season under then-manager Jon Whitney, has agreed to become the lead Strength & Conditioning Coach for all Academy age groups. Former Walsall striker Matty Fryatt has used an interview with The Guardian to announce his retirement from football after failing to overcome an achilles injury which has seen him miss over three seasons of action. 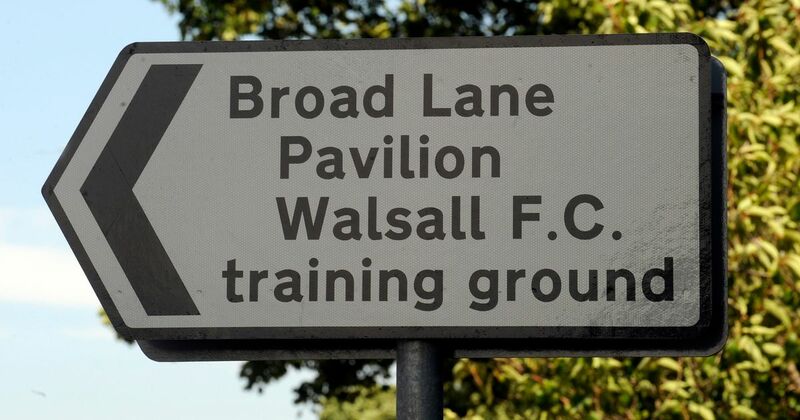 Walsall manager Jon Whitney has spoken to the press and offered a brief update on the status of striker Matty Fryatt, who has been training at the Saddlers' Essington Training Ground in a bid to regain fitness and get his career back on track. Striker Matty Fryatt, who has been training with the Saddlers for the last few months following the expiration of his contract with Championship side Nottingham Forest, has spoken to BBC Sport and discussed his desire to make a return to regular football after a suffering a series of achilles injuries over the last couple of years. 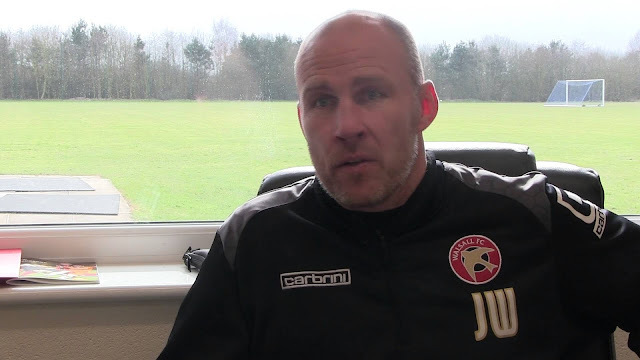 Walsall manager Jon Whitney has spoken to the local press ahead of Saturday's League One clash with table-topping Shrewsbury Town, and has offered an update on the fitness of striker Matty Fryatt, who has been training with the Saddlers for the last few months. As he and his team continue to prepare for next weekend's League One clash with Portsmouth, Walsall manager Jon Whitney has spoken to the local press and offered an update on the status of striker Matty Fryatt, who has been training with the squad for the last few weeks. Walsall manager Jon Whitney has spoken to the local press ahead of Saturday's season-opening clash with Bury, and has confirmed that former Saddler Matty Fryatt is training with the club as he seeks to return to fitness following several injury-hit seasons. Walsall manager Jon Whitney has spoken to the press ahead of this weekend's season-opening clash with Bury, and has revealed that former Saddler Matty Fryatt is training with the club in a bid to regain fitness, following the collapse of a potential move to Burton Albion. 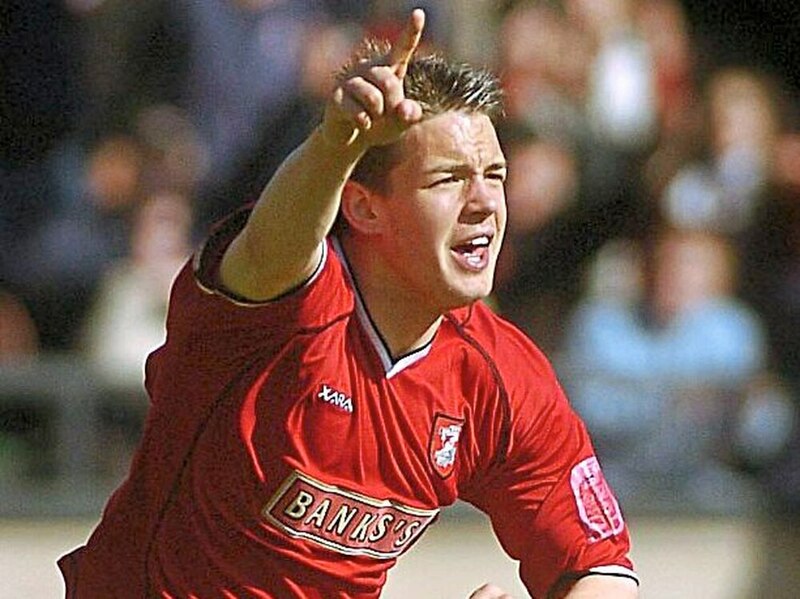 Walsall Football Club have been linked with a loan move for former Saddlers striker Matty Fryatt, who is currently plying his trade with Sky Bet Championship side, Nottingham Forest.